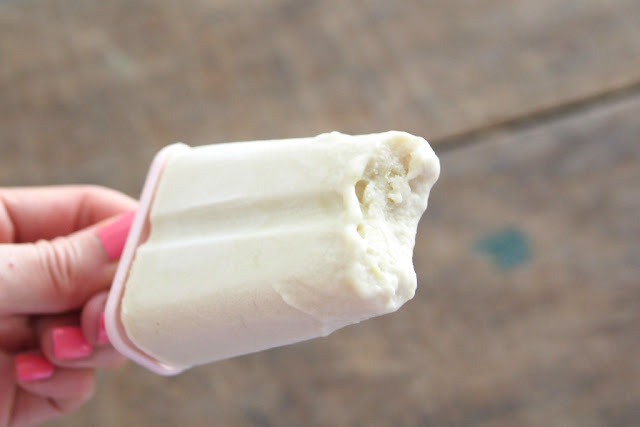 I miss the old days of the traditional ice cream potong that we used to have when we were kids. 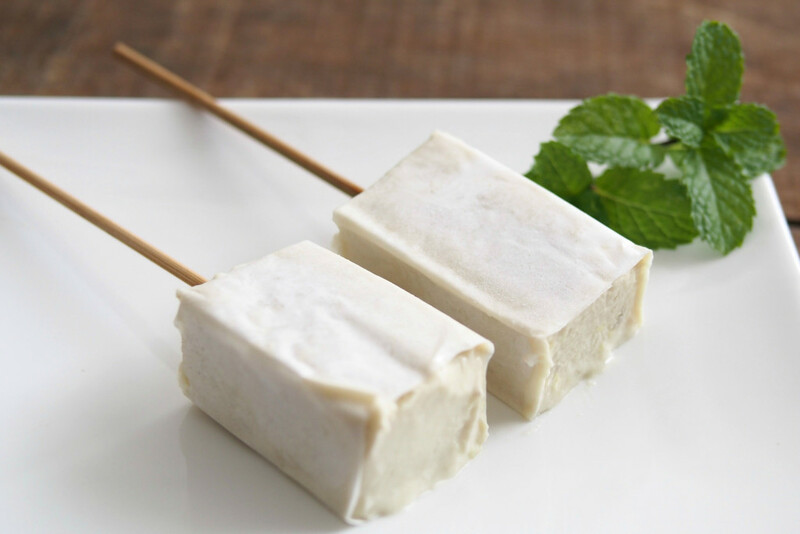 Unlike the usual ice-cream that uses a dairy base, ice-cream potong uses coconut milk. 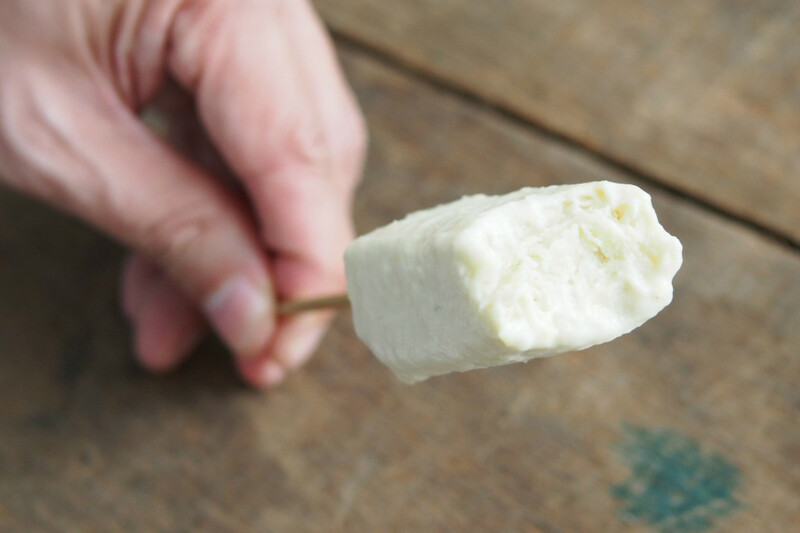 Since there was still some durian left over in the freezer, I thought I would get some fresh coconut milk and attempt ice cream potong with it. 1. Mix coconut cream, salt, and sugar in a saucepan, then cook in medium heat with the pandan leaf. Keep stirring until boiling. 2. Add the diluted cornstarch and mix well. Remove from heat. 3. Remove the pandan leaf pieces and add the durian flesh. 4. Pour ice cream mixture into ice cream moulds. 5. Place in a freezer until ice cream set and hardens. You may notice that I did not add sugar in this recipe. But, if you use less durian flesh then you may want to add one or few tablespoons of sugar according to the sweetness you like.